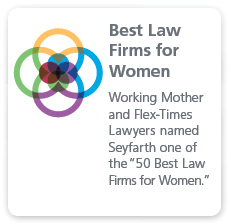 Seyfarth Shaw is a global leader in labour and employment law with over 800 lawyers in the United States, London, Shanghai and now in Sydney and Melbourne. For over 65 years, we have been recognised as a premier labour and employment law firm representing many of the world’s largest companies. Establishing Seyfarth Shaw Australia in 2013 bears testimony to Seyfarth’s long-term commitment to being a leading labour and employment firm. We are excited to bring a new specialist offering to the Australian market. We are the only labour and employment provider Australia-wide, servicing leading employers, as part of a global firm. 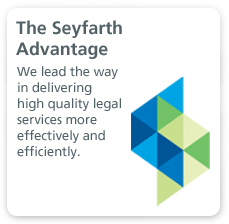 Seyfarth Shaw is an acknowledged innovator in delivering legal services more effectively, efficiently and transparently. 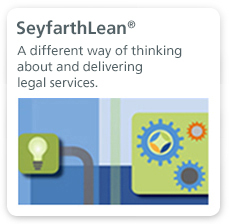 The firm has gained acclaim for its innovative SeyfarthLean client service model, which incorporates the core principles of Lean Six Sigma to the delivery of legal services.